COVER REVEAL!! 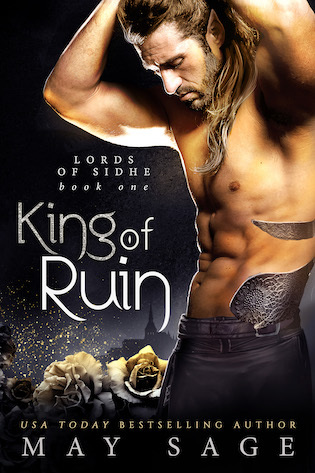 King of Ruin by May Sage! Next☆(¸.•*🔷*•.¸)☆ NEW RELEASE ☆(¸.•*🔷*•.¸)☆ FATE’S FALLING (Satan’s Sinners MC, Book 8) by Colbie Kay!